When Honesty, Integrity, Caring, and Pride Matter Most. Fully Licensed and Insured, Residential and Commercial Installations, Leaf Protection, Helmet Type, Aluminum Screening. 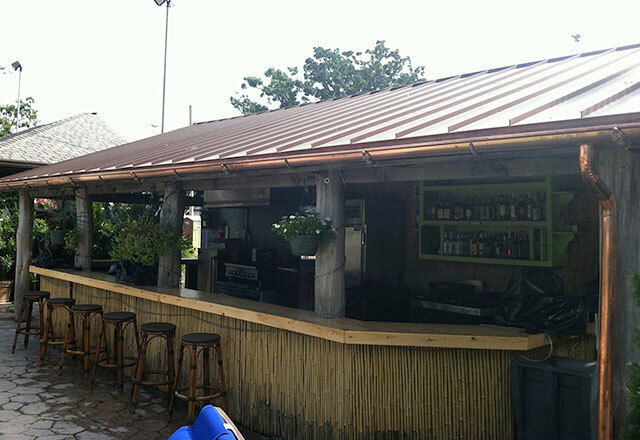 We provide a variety of Leaf Guard Systems to fit your specific needs and budget. 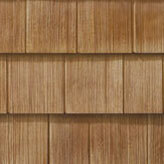 Siding is your home's skin. 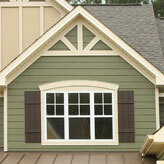 It provides support for your home's frame, protects it from weather elements and is a factor in your home's appearance. But more importantly, proper installation is a must. 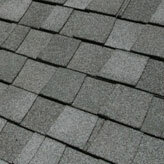 Flow Rite will give you a free estimate for a new roof. 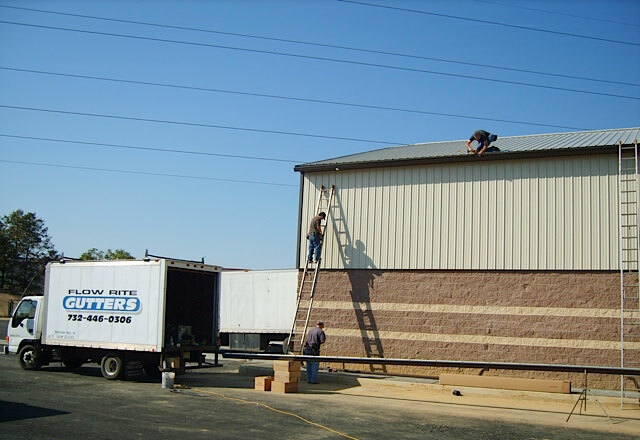 We submit all permits, ensure job-site cleanliness, oversee quality control inspections and pass all building department inspections. We do not sub-contract. Window shopping is easy when you know what to look for. 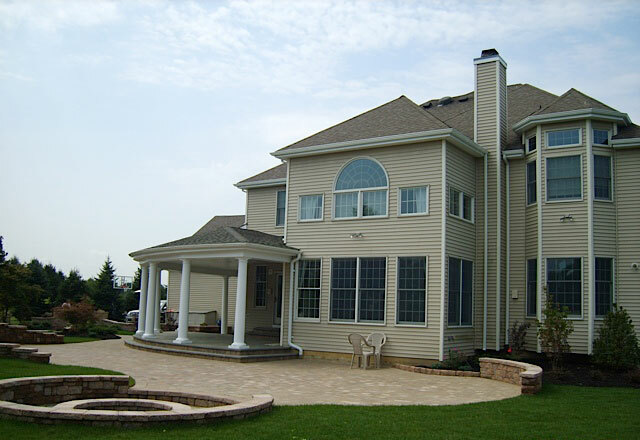 You'll find many styles, shapes, features and glass packages when looking for windows and doors. Our extensive knowledge can aid in the decision process. Following is a brief showcase of some completed jobs. 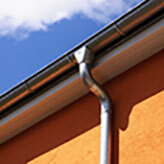 5" Gutters are usually sufficient for the average size home. They are made of heavy .032 Gauge Aluminum, with a baked on enamel finish, which will add a lifetime of beautiful protection to your new system. 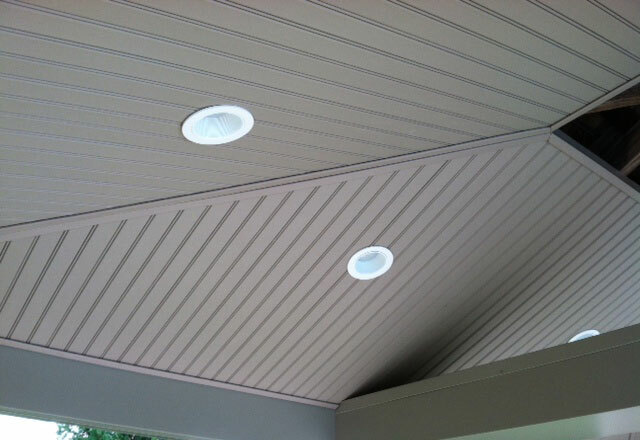 5" Gutters are available in a wide variety of colors to beautify your home. 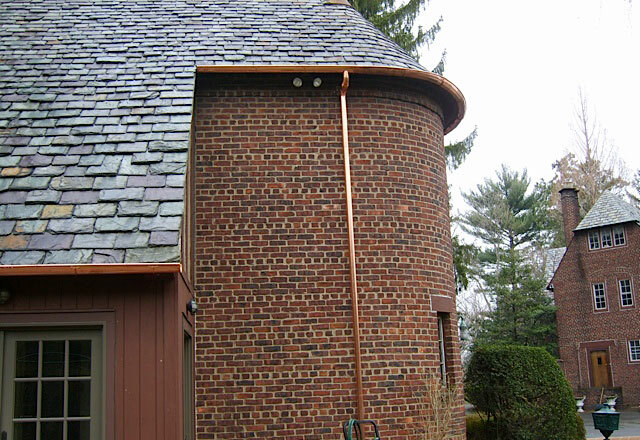 First designed for commercial applications, 6" Gutters have now become a viable solution for larger homes and the answer to the average home with stubborn water problems. It has almost twice the water capacity as that of the 5" Gutter per foot. Following is a listing of some of our partners. 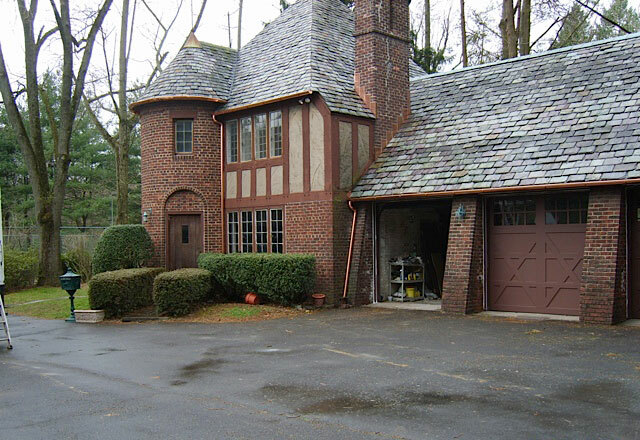 Dear Larry, Your quality of workmanship and personal service are remarkable. 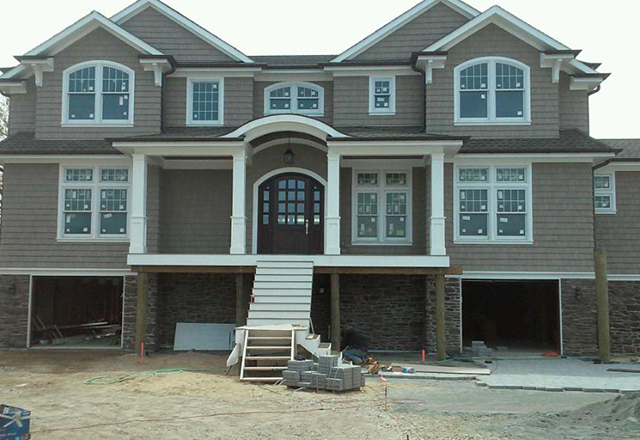 Everyone in my cul-de-sac can't believe the beautiful job your company has done on my home. The quality and price are the best! If you need a recommendation or testimonial on your work, just let me know. Again, thanks for an excellent job. I am really pleased with your work. 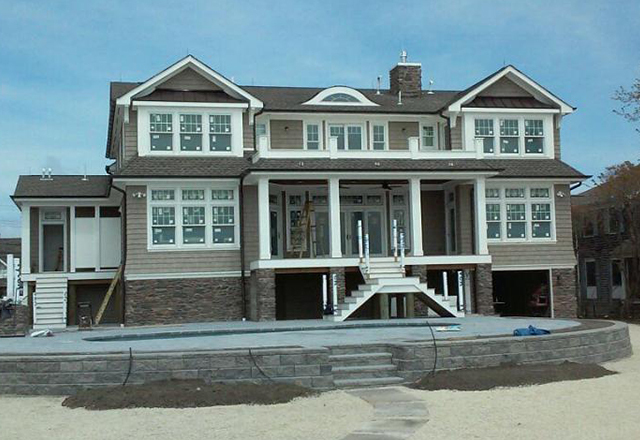 Eileen and I were very pleased with the workmanship performed and the professional matter of your installers. I would be pleased to recommend your company should the opportunity arise. 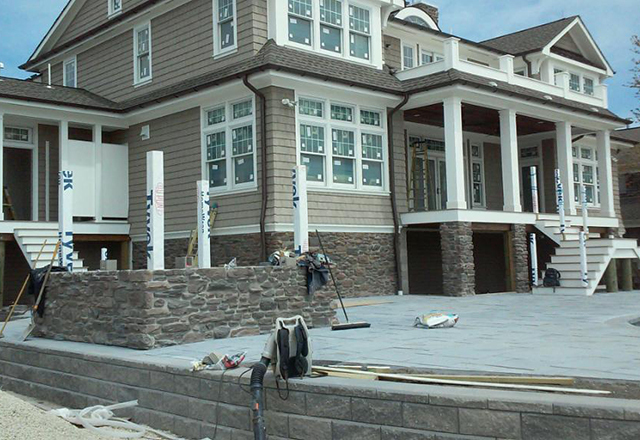 Give Us a CALL at 732-446-0306 and Let Our Staff Answer Your Questions. For over three decades, we have seen and overcome just about every challenge in our field. Working within budgets and managing expectations has been paramount to our success. Many companies use subcontractors who don't have the proper skills to slope your gutters correctly to ensure they are firmly attached to your home. 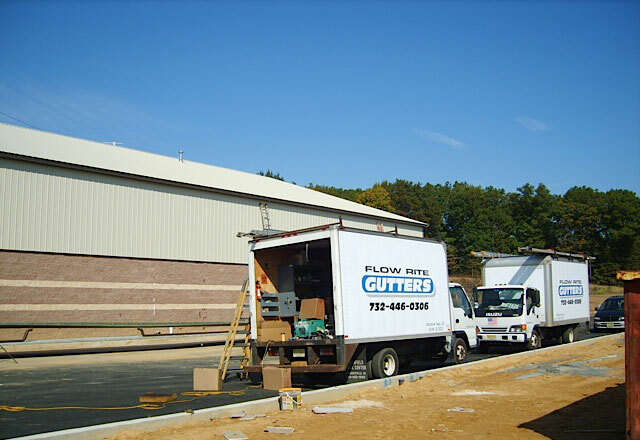 Flow Rite's gutter technicians are EMPLOYEES. Flow Rite is licensed and fully insured. 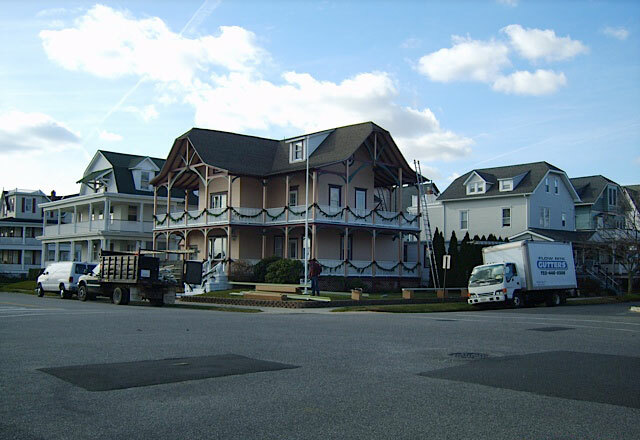 As such, homeowners are protected from property damage and bodily inury losses caused by the contractor or as a result of the contractor's work.